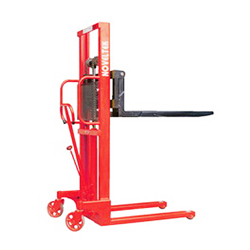 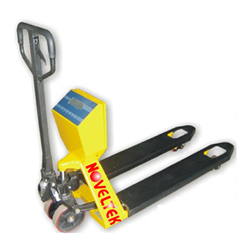 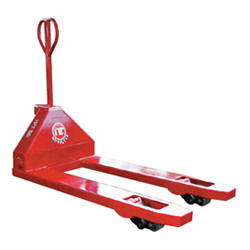 Founded in 1990, Noveltek has been a leading company in providing various Hand Stackers and Hand Pallet Trucks. 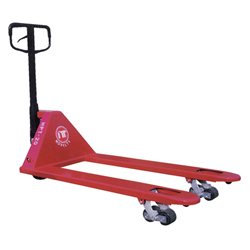 Our Hand Pallet Truck series has super heavy fork-resistant board design and rechargeable power supply. 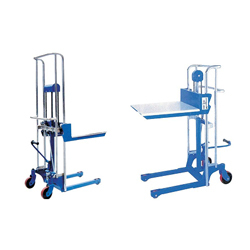 It also features small size, lightweight implementation, precise measurement, safe operation of a simple lever eliminating the trouble of training.